While many aspects of the IPI (inventory performance index) remain a mystery for Amazon FBA sellers, in this blog post we want to compile what information we do know about how the IPI works and what it means for us as Amazon sellers moving forward. What is IPI and why should I care? 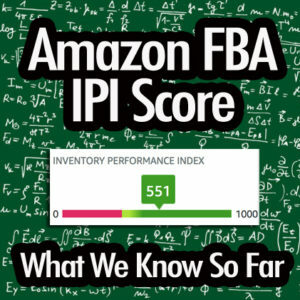 The IPI score relates directly to the amount of storage space Amazon allots FBA sellers in their warehouses. Effective July 1, 2018, Amazon states in their seller guidelines that they may begin implementing storage limits for professional sellers with an IPI lower than 350 (individual sellers all have the same storage limits which cannot be increased or decreased). 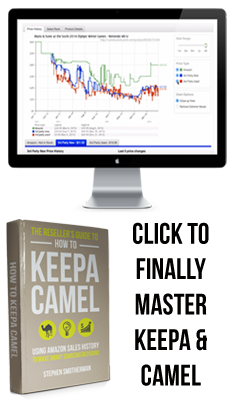 As long as the IPI remains above 350, sellers will have unlimited storage at FBA warehouses. However, if the IPI goes below 350, sellers may receive an email from Amazon six weeks before the end of the quarter with information about potential storage limits. If the score does not increase to above 350 by the end of the quarter, the limits will apply for the next quarter. 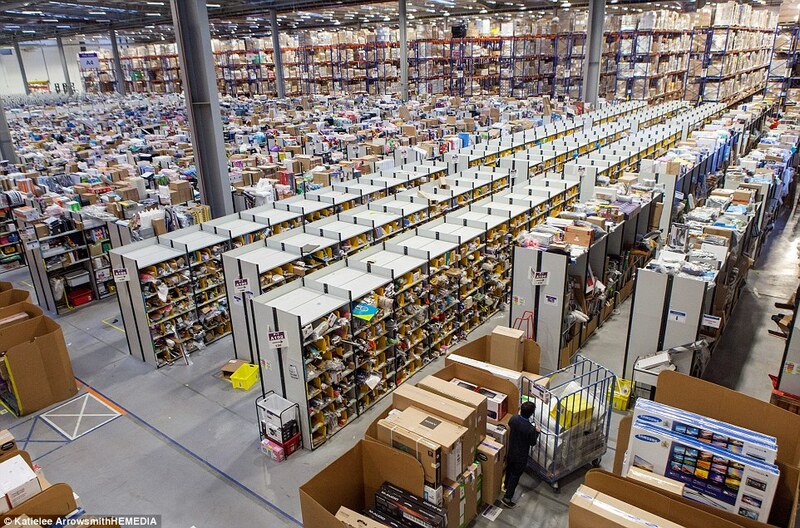 Amazon is serious about wanting to use their FBA fulfillment centers as fulfillment centers, not as long-term storage solutions for FBA sellers. If a seller makes a habit of sending in inventory that doesn’t sell quickly, Amazon will find a way to encourage the seller to remove that inventory from their warehouses, whether by imposing storage limits or storage fees. For more info on the 2018 updated storage fees, check out this blog post. How is the IPI calculated? Amazon has not made it clear exactly how the IPI is calculated. For professional sellers who have been selling long enough to have an IPI, you should see a score on your Seller Central home page at the bottom right. You might need to expand the widget for Inventory Planning if you don’t automatically see your IPI. The score is based on a scale of 0 to 1000. 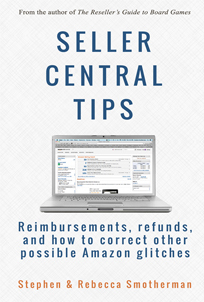 Amazon has stated in seller emails that most sellers have an IPI between 400 and 800. If you click through to the new “Performance” tab on your Inventory Dashboard, you can see a breakdown of your scores for each of those four subcategories. The subcategory scores are shown both as a numerical score and as a sliding scale with green, yellow, and red zones to indicate whether the score is healthy or needs improvement. How can I improve my IPI? Again, Amazon isn’t absolutely clear about how to improve the IPI, but we can make some deductions about how to improve based on the information they provide in the “Performance” tab. Generally speaking, you want to do everything you can to make sure you don’t have stale inventory just sitting at the warehouse taking up space for months on end. Amazon expects sellers to either reduce their inventory relative to sales OR change the pricing strategy for inventory at their warehouses. 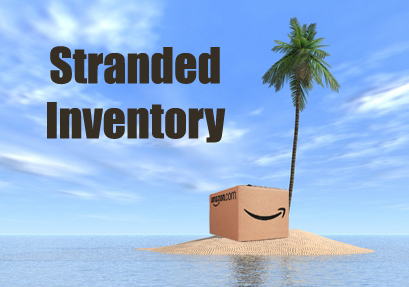 Make sure you check for stranded inventory on a regular basis and do what it takes to resolve the problem that stranded it. You may need to edit the listing to provide more info, or you might have to create a removal order. If you want to scale your business and hire a service to regularly handle your stranded inventory and many other inventory management tasks, we recommend the account management services of Solutions4Ecommerce. In fact, if you use the coupon code FULLTIMEFBA you can save 15% off of their monthly service. Amazon keeps tabs on how quickly your inventory sells. 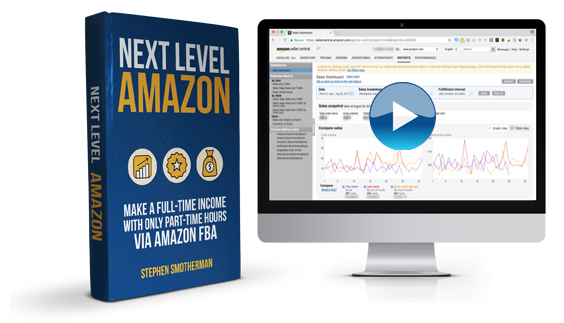 Both the excess inventory and sell-through metrics are indications of whether your inventory sells quickly enough to suit Amazon’s warehouse capacity. To improve your metrics in this area, you need to make sure you aren’t sending too many units at a time to the warehouse for ASINs that don’t sell quickly. You also need to monitor your inventory age to make sure you don’t have too much inventory facing potential long-term storage fees. For ASINs with low traffic, you might consider pay-per-click ads. For ASINs with low conversion, you should look at the product page for areas needing a bit of sprucing up. Amazon wants to make sure customers have the opportunity to buy the items they want each time they visit the Amazon platform. They want sellers to keep inventory in stock for ASINs that sell well. 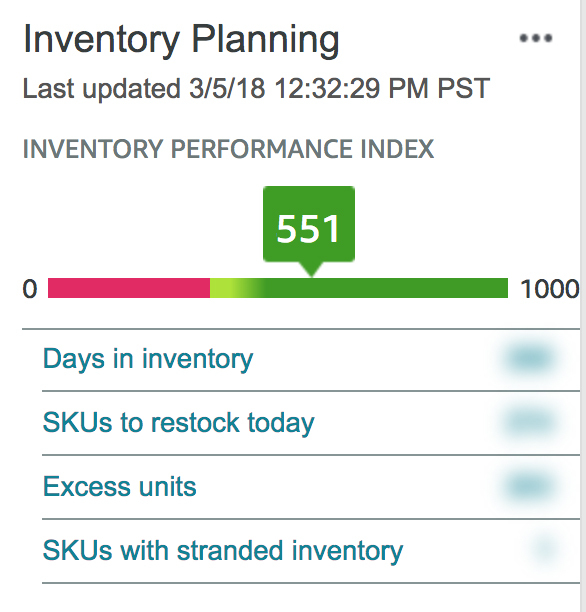 The best way we have found to improve the in-stock inventory metric is to click on the “Restock Inventory” tab from the Inventory Dashboard. From here you can choose to “hide recommendations” for all of the ASINs listed on the page. The first time we went through our inventory on this tab, it took quite a while to “select all” on page after page and hide the recommendations. Now we check the Restock Inventory tab on a regular basis after sending in new inventory to make sure we hide these recommendations as soon as they come up. In the past we recommended either deleting or closing inactive listings in order to improve the in-stock inventory metric. Over time we have decided that deleting and closing listings wasn’t necessarily improving the metric, but hiding restocking recommendations did have a measurable impact on the metric. 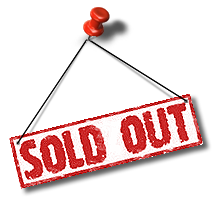 However, we still suggest deleting and closing inactive listings on a regular basis as a matter of good inventory management. What happens if my IPI is too low? Nowhere in the guidelines does Amazon give specific numbers for the actual amount of potential storage limits sellers face if their IPI is too low. In seller emails Amazon has stated they expect the storage limits to affect fewer than 5% of their third-party sellers, who hold 25% of all seller inventory at Amazon fulfillment centers. What happens if Amazon gives me a storage limit? 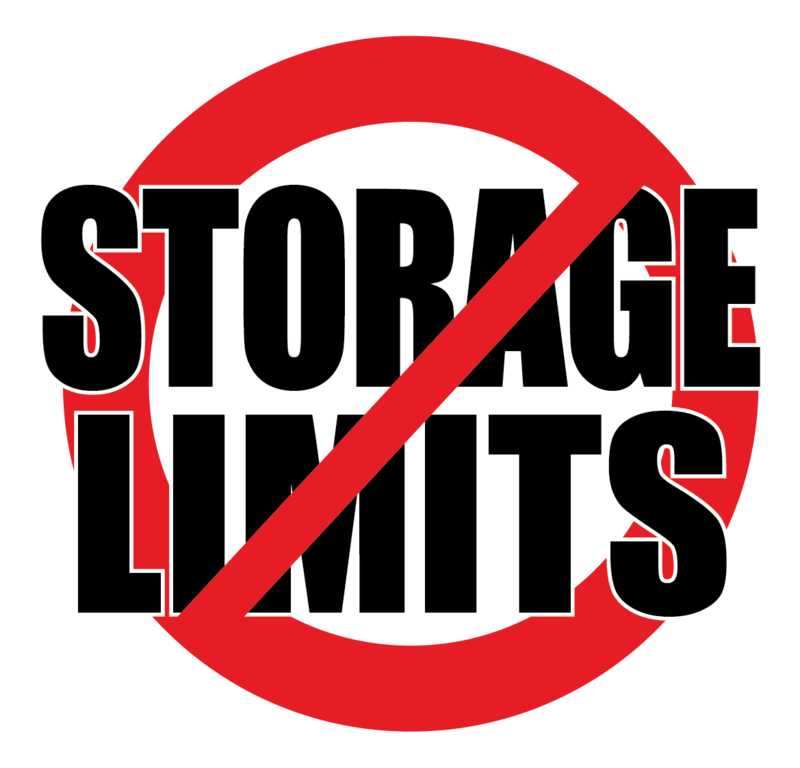 If Amazon gives you a storage limit, you will no longer be able to create shipments for a storage type until your inventory drops below the limit for that storage type. If you send more inventory to an FBA warehouse than your storage limitations allow, Amazon may refuse your inventory at the fulfillment center. 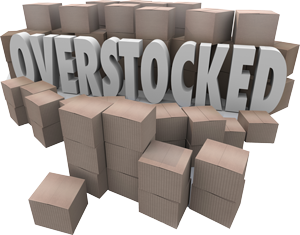 Also, inventory over the storage limits will be charged an Inventory Storage Overage Fee of $10 per cubic foot for the amount over your limit, along with any applicable monthly or long-term storage fees. 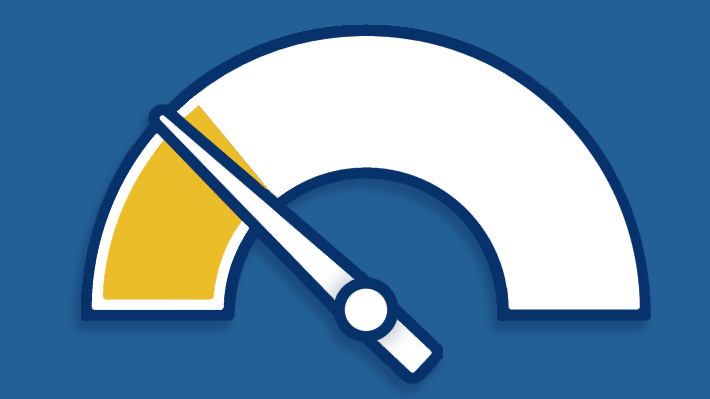 To read more about Amazon’s storage limits and the IPI score for FBA sellers, you can visit https://sellercentral.amazon.com/gp/help/GXLRKWL8L5BMSHWB. So now I’d love to hear from you. If you want to, feel free to share your current IPI score below in the comments. What have you done to improve your IPI score? As we learn more and more about the Amazon IPI, we’ll add it to this page, so be sure to bookmark it to come back to again in the future. I’ve improved my IPI from 157 on April 1 to 358 on June 10. The biggest factor seems to be the sell-through rate. My sell through in this time increased from 0.5 to 1.5. My recommendations are to sell more and sell quickly. I removed a lot of my inventory that was over 1 year old during the free removal period. This reduced excess inventory. But more importantly, I sent in items that sold more quickly-many within a week of being checked in to the warehouse. 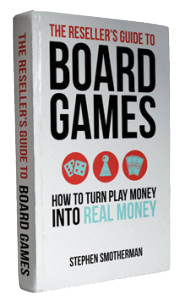 This increased my sell-through and also gave me more sales overall. If you still want to hold on to some long-tail items, balance that with quick selling items to increase your sell-through. Thank you for this insight, Nicole. That’s very helpful info to keep in mind. I had IP score -24 when i get email from Amazon of potential storage limit 100 cubic feet for next quarter. I have increased it to 250 so far. My question is If I could not meet 350 at the end of this month even by few numbers like 340 or 320. What limits will be applied. Will those be 100 cubic feet which were calculated on the base of -24 IPI score or on the basis of current IPI score. From what I understand from the emails Amazon has been sending to sellers, the potential storage limit is the number they sent you in the email, so in your case 100 cubic feet. You should check your specific email to be sure, but that is what we’ve seen in other emails from our blog readers. If you have questions about your specific situation and IPI scores, I recommend opening a ticket to ask for help/clarification. I enjoyed this post. I wasn’t in danger-IPI of 512-but I definitely learned that I should fix some things I hadn’t been paying attention to. For instance, I immediately hid the recommendation of more than 70 out of stock items in Seller Central (I need to delete some listings also). I’ll keep an eye on my score; but that was an easy tweak. Thanks! I have a question, though. In previous posts, Stephen has stated that your inventory mix consisted of Fast Nickels, Slow Dimes, and Super-Slow Quarters. With the emergence of the IPI and new Amazon storage rules, has the thinking changed? We’re still trying to figure out how new IPI rules will impact our business in the long run, so it’s hard to say with absolute certainty. I would say that over the past 2-3 years our inventory has overall moved towards more fast nickels and slow dimes, with much fewer slow quarters, so we were already making this transition before the IPI rules came into effect. For the most part I’ve been trying for the past couple of months to keep an eye on our aged inventory to deal with it on a regular basis, rather than letting it sit and only dealing with it twice a year at long-term storage fees time.